By now, everyone should have at least a vague idea of how important a 3D scanner is in the thriving 3D industry. Since not all are equipped with an in-depth expertise or the necessary designing skills to actually make a workable digital 3D model through Computer Aided Design or CAD, a majority of those interested in 3D printing usually relies on dependable 3D scanners. 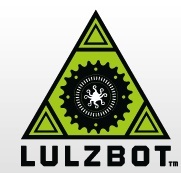 One of the biggest 3D companies in the US that is a key player in promoting the use of open source designs is the Lulzbot name of Aleph Objects. The top notch standards of their open source 3D printers are something the 3D community is abuzz with. They are simply carving out a name for themselves in the 3D scanning department with the kind of performance their 3D scanners bring to the table. Bq, on the other hand, is already a force to be reckoned in European areas with when it comes to hi-tech gadgets and 3D printers. Part of its ever-expanding repertoire is the production of desktop 3D scanners that perfectly match the more common desktop 3D printers that are used today. This year, Lulzbot is partnering with the Spanish side Bq to open source the reliable Ciclop 3D scanner for the first time in the US market. 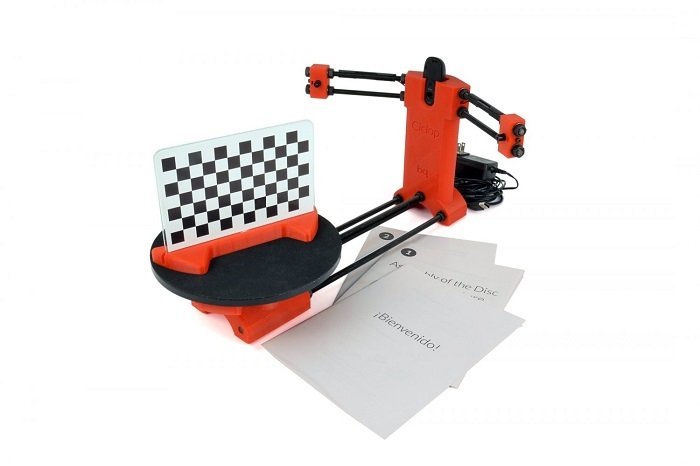 The scanner, amazingly 3D printed by Bq, uses the technology called laser triangulation and a rotating base of a turntable to 3D scan objects. 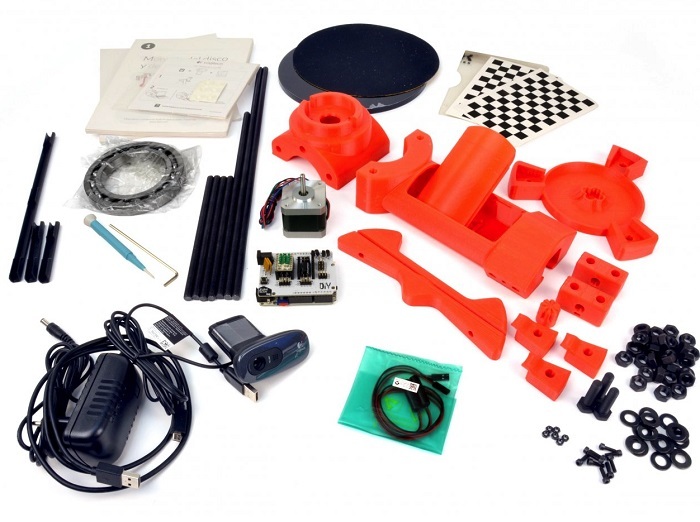 To spike the interest of other parties who do not have 3D printers themselves yet, Lulzbot and Bq are offering a ready-made Ciclop 3D scanner with all the accessories for a very reasonable $400. Knowing the usual expensive tags of the more popular 3D printers in the market today, this one is a definite steal based on the quality of performance the Ciclop offers. Since the product will come in kit form, it definitely helps if the purchaser has had some previous experience in setting up a 3D printer before. The innovative Horus software does the bulk of the work in regulating the overall operations of the Ciclop 3D scanner including the actual scanning and creation of a PLY file. The physical scanning itself is made possible by a sophisticated Logitech C270 High-Definition Camera with two triangulating lasers. No less than a 0.5mm scanning resolution is provided by these two impressive lasers. Once the PLY is validly converted to a printable STL file, it should be ready for 3D printing through the Cura, Lulzbot Edition. The concept of an open source design that is promoted both by Lulzbot and Bq are creating inroads in 3D printing than in any other aspects of development in other fields. Since an open source design does away with exclusive rights, anyone can download the designs online and produce their own 3D objects. Thus, the Ciclop 3D scanner, being open source in nature, can be reprinted over and over again. By default, such freedom of repetition should automatically result to enhancements in the Ciclop 3D scanner itself and in all other open source designs. Ultimately, everyone in the 3D printing world benefits from open source concepts and designs.